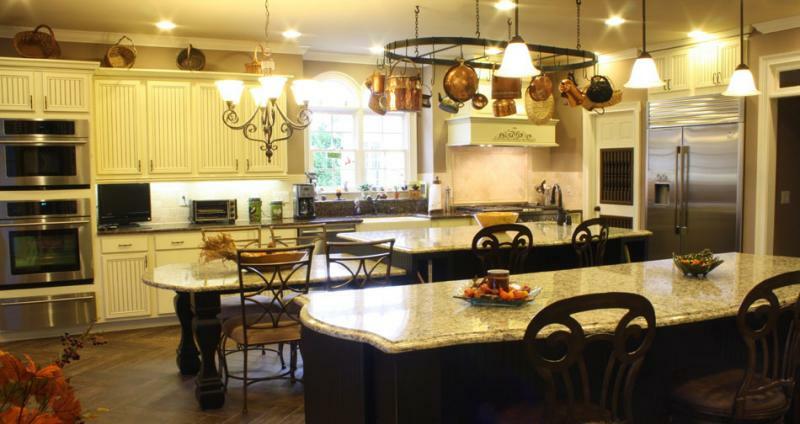 Ultimate Kitchens is your one stop shop for your dream kitchen. Not only do we offer all types and style of kitchen cabinets, but also virtually every type of countertop you would want or desire. 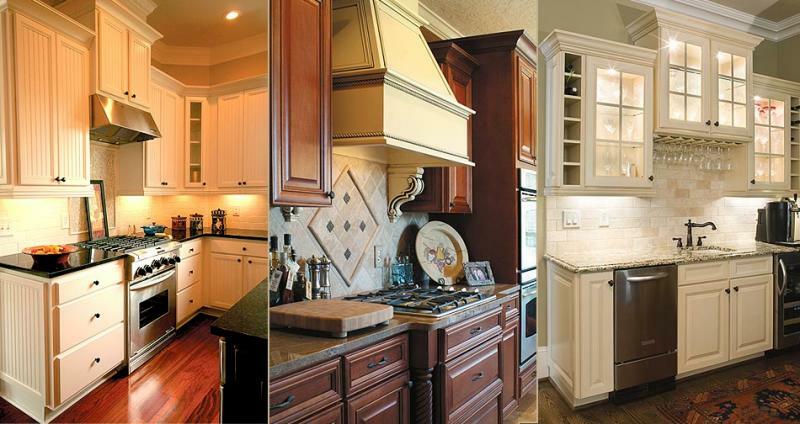 Our Kitchen cabinets are made of Cherry, Maple, Birch, Oak, and Hickory. We will show you how to get the most bang for your buck. Our countertop selections include Granite, Silestone, Solid Surface, Butcher Block, and Laminate countertops. 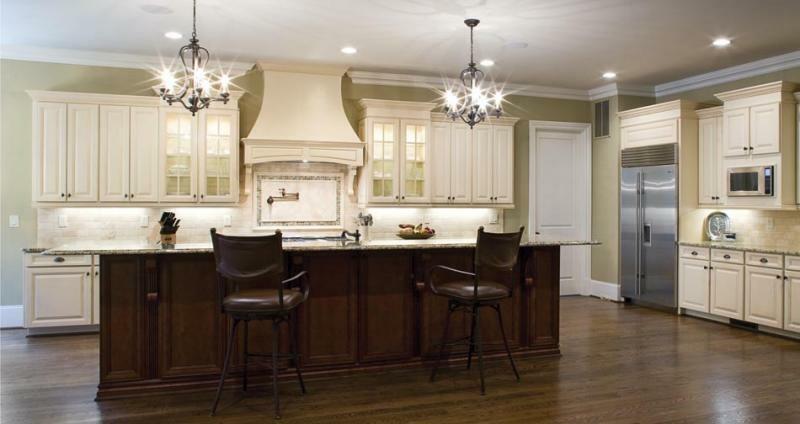 Kitchen design for your kitchen remodeling is so important. We have those services available for you as well. Call us today to schedule a personal consultation. 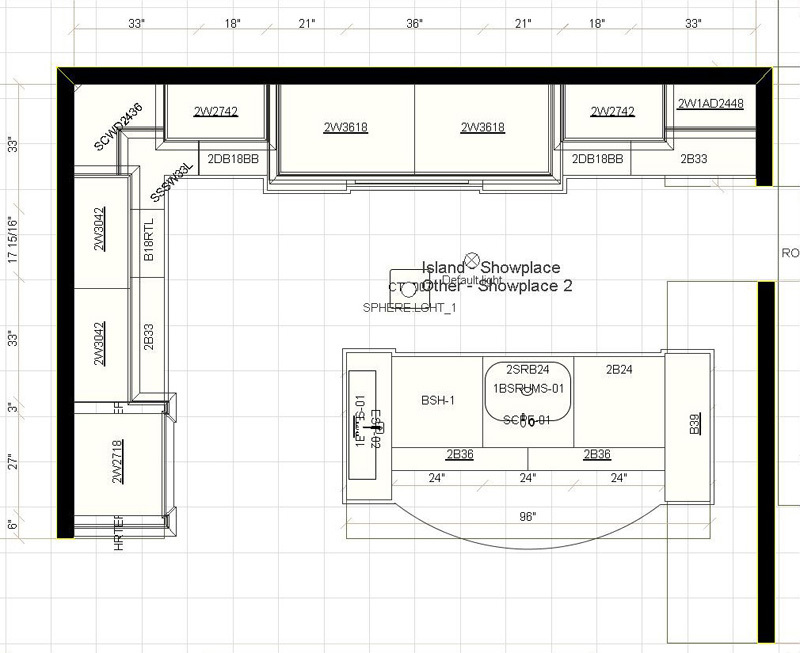 Our showroom consultation is vital so you can learn more about us and what we have to offer you. Even though our products are outstanding, our personal service is second to none. WE ARE CURRENTLY MOVING THE SHOWROOM. PLEASE CALL MARK TO MAKE AN APPOINTMENT!